December 14, 2015 November 26, 2016 Lisa A. Church officials recently announced Pope Francis will make several stops in Mexico in February; Ciudad Juarez is on the schedule. 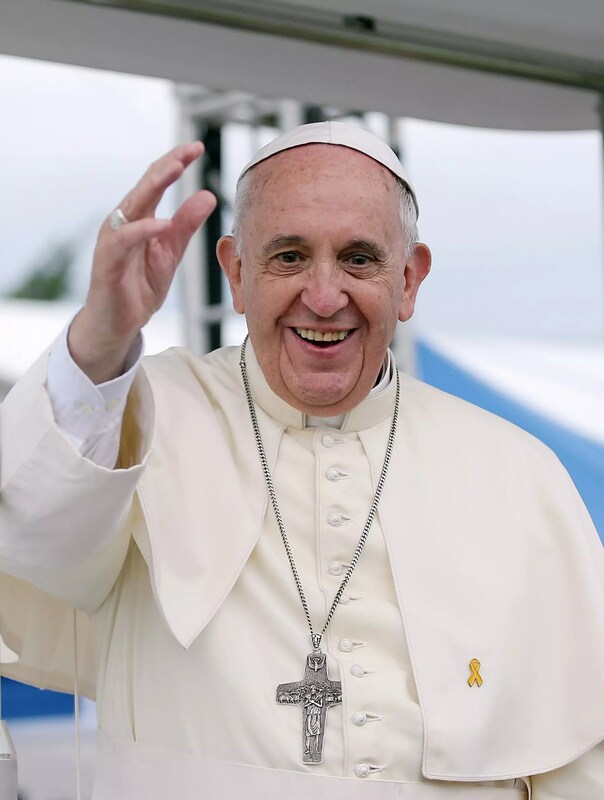 Pope Francis is expected to arrive in Juarez on February 17. His visit to Mexico starts on Feb. 12. While in Juarez, he will visit Cereso Prison and Colegio Bachilleres. He will celebrate mass at 4 p.m. at El Punto, a large field near the Benito Juarez Stadium. El Punto holds close to 220,000. Tickets will be available to parishes in El Paso and Juarez. Afterwards, Pope Francis will travel 31 miles throughout the streets of Juarez to be greeted. Another mass in Juarez may be added to his travel schedule. Pope Francis’ trip begins in Mexico City. He will also visit Chiapas and Morelia. A mass for El Paso civic leaders may also take place along the El Paso border fence near Loop 375/Cesar Chavez Highway. Oh no! Well I’m glad I found it, even if it was in spam! Hi there! I’m sorry I just found your comment in my spam 😦 Thank you for stopping by the other day and your comment! I agree with you! Hopefully I’ll be able to go so I can include a post here. Is he going close to you? Oh wow! It sounds like an interesting visit for sure! It is! I don’t know if I’ll go. If I’m able to see him near the bridge in downtown El Paso that would be better. I’m still a little bit scared to cross into Mexico. It’s become safer but I still have some doubts. I haven’t been to Mexico since I was 22 years old. It’s been 12 years. He does so much good!